My hair has always been long and in generally good condition, I get it trimmed every 6-8 weeks, wash it every other day and use heat protector sprays like most of us. Every now and then however, for no apparent reason at all I will go through phases of my hair breaking and falling out. This happens especially in the shower when washing my hair, leaving a nice hair spider on the tiles. Back me up ladies, if this happens to you leave me comment below so I know I’m not alone! 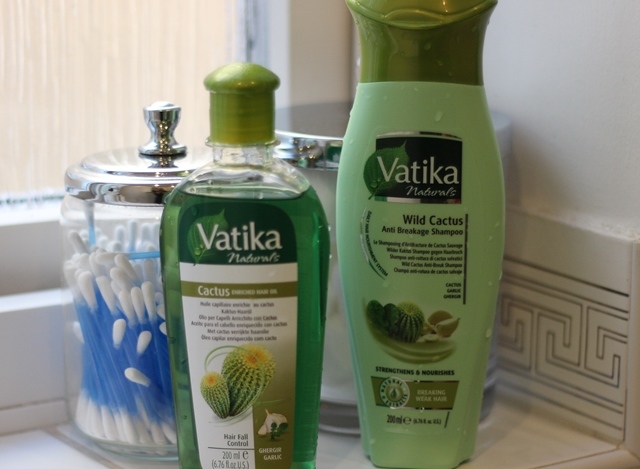 I was recently sent some hair products from the new Vatika cactus range. A brand I have always heard good things about especially when it comes to strengthening your hair. Cactus oils are known to be high in omega fatty acids which helps to prevent hair loss and encourage hair growth. 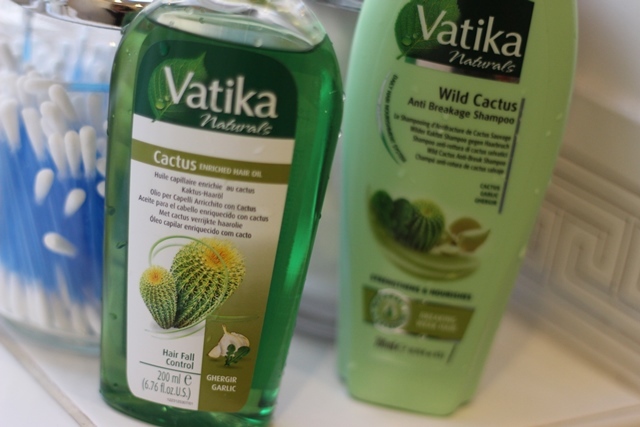 As cactus plants have the ability to store water for long periods of time due to their naturally low moisture environment, the cactus extracts in these hair products allows your hair to do the same! 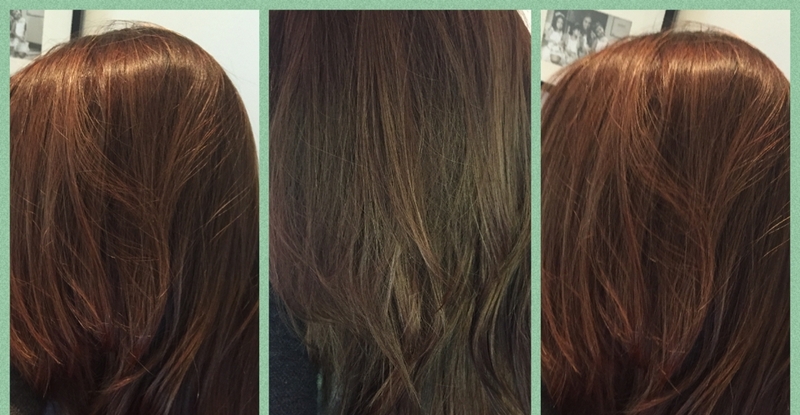 I tried the Cactus Enriched Hair Oil (just £4.49) admittedly I haven’t put oil in my hair to leave in overnight for years, I just don’t like the greasy feeling. Obviously the greasy feeling was there as it’s an oil but it smells very fresh and plant like, this product is aimed to stimulate at the roots for fuller and silky hair growth as well as restoring hair it its full health. I left the oil in overnight (sleeping with a towel on my pillow) and washed my hair in the morning. I shampooed twice with the Wild Cactus Anti Breakage Shampoo just to be sure no oil was left in my hair. I only had one very small strand of hair left on the tiles which is amazing and my hair is super shiny. I was actually asked twice by complete strangers, how I get my hair to look so shiny whilst in Brent Cross yesterday so it definitely does a good job.